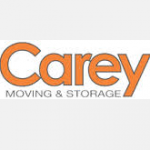 Short Business Description: Beazley Moving & Storage are interested in one thing, you the customer. 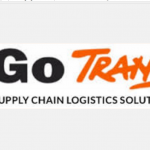 Our charter is to supply you with the best move possible at the best price possible, it dosen’t matter if you are moving around the corner or moving across the World. 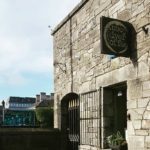 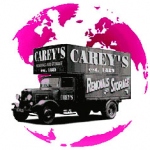 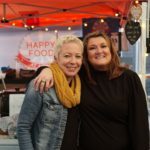 Short Business Description: Careline Moving & Storage is one of largest and most experienced removal companies in Ireland, with sales offices in Dublin, Limerick and London. 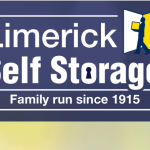 Short Business Description: The Hickey family have been in the storage business since 1915 and David Hickey, the fourth generation, is proud to carry on the family tradition of providing storage facilities to the Munster region. 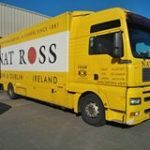 Short Business Description: Whether you are remodelling your office, moving to a different floor or transferring to a whole new premises, Nat Ross Ltd have the skills and necessary tools to make sure your move has minimal impact on your business operations, with zero down time.